When it comes to artificial rocks the world of many cool ideas are available for creating your backyard, garden, patio and swimming pool landscapes. One of many advantages that these decorative rocks have over real rocks is the many creative uses that wouldn't be achievable with using real rocks. 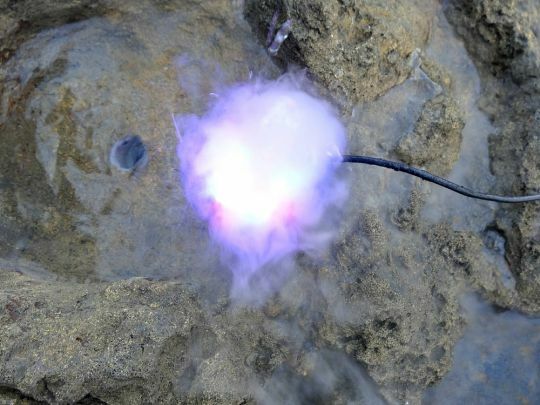 Here at Everything Waterfalls, a few of my water feature favorites are our self contained bubbling rock kits. This 20" high bubbling rock is a unique kit complete with everything needed to simply sit on a flat surface. 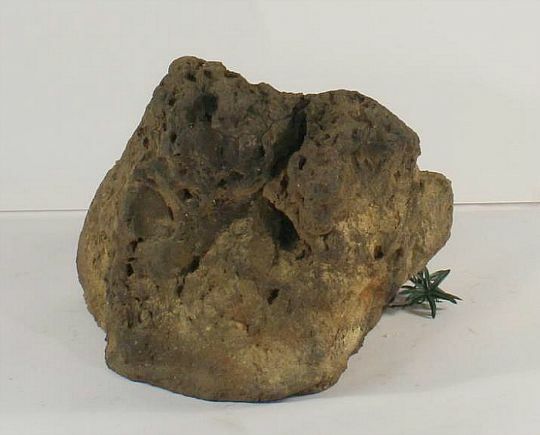 What that means is that our custom water bubblers comes complete with a very unique realistic garden rock, basin, very small pump and enough tubing for a continues water flow. 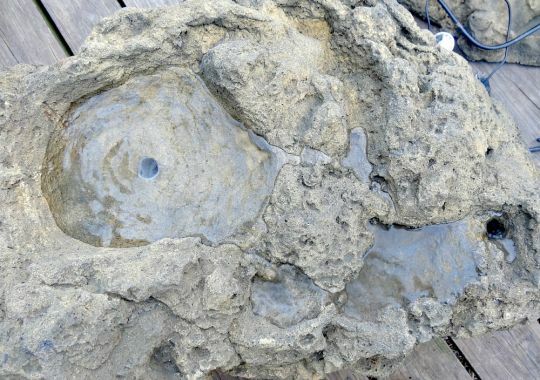 The best part of our self contained fountain kits is no digging is required as the basin fits inside of the decorative rock. 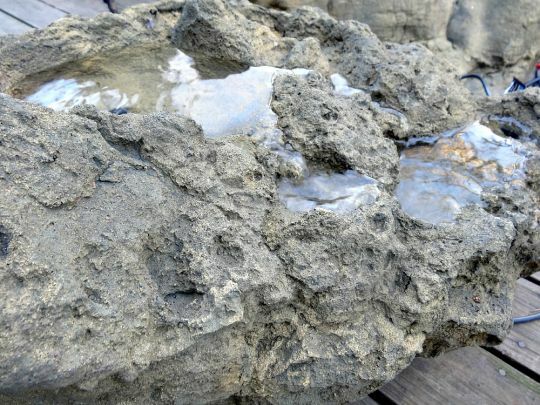 This rock differs from our other bubbling rocks where the water cascades over the sides therefore needing a basin or liner to be dug into the soil to collect the water.